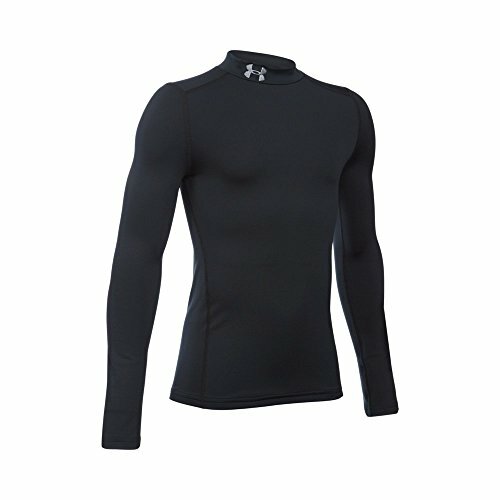 Dual-layer fabric with an ultra-warm, brushed interior & a smooth, fast-drying exterior. 4-way stretch construction moves better in every direction. Material wicks sweat & dries really fast . Anti-odor technology prevents the growth of odor-causing microbes. 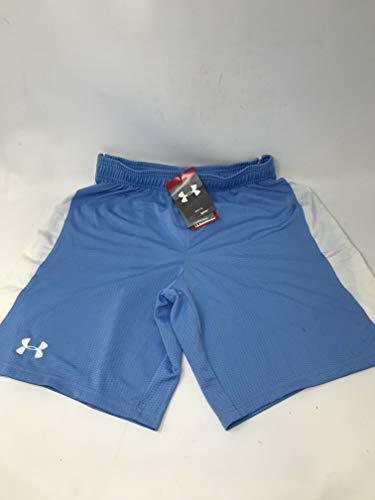 The Under Armour Junior HeatGear Sonic Fitted 4 Inch Short are constructed of a fitted, ultr-soft, 4-way stretch fabric, designed for comfort. 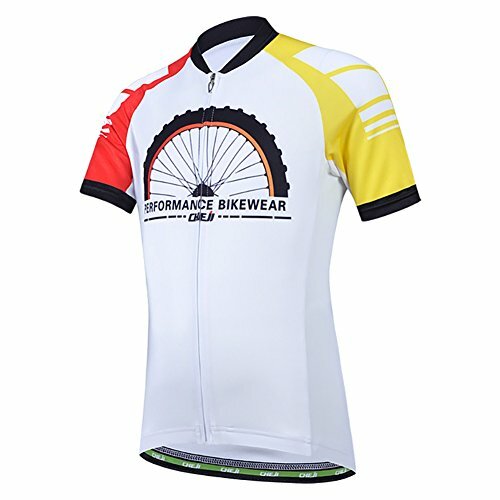 Anti-odor technology helping to prevent the growth of odor causing microbes, and a moisture wicking transportation system helps to keep you dry. 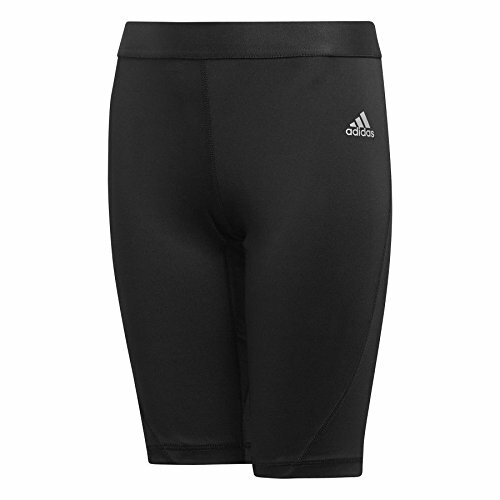 Fitted - Sits close to the skin for a streamlined fit without the squeeze of compression. 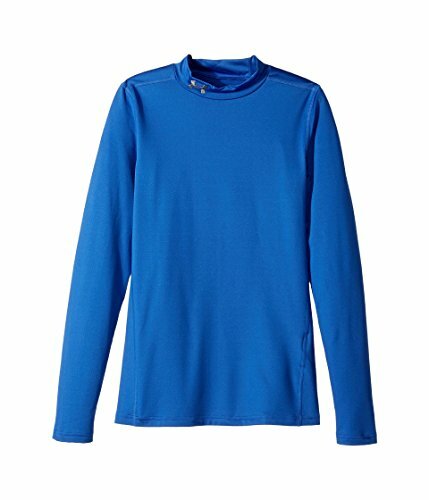 Ultra-soft - Smooth fabric provides extreme comfort with very little weight. Signature Moisture Transport System - Wicks sweat away from the body. Anti-Odor Technology - Helps to prevents the growth of odor causing microbes. 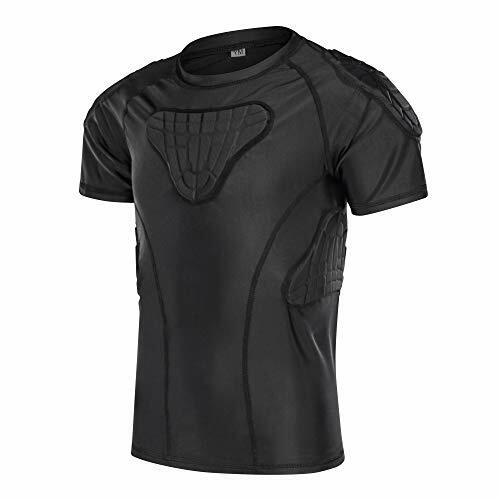 Mesh HeatGear fabric, with all the benefits of UA Compression, delivers total ventilation. 4-way stretch construction moves better in every direction. Material wicks sweat & dries really fast. Anti-odor technology prevents the growth of odor-causing microbes. 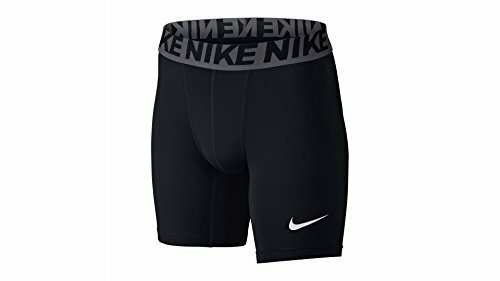 Performance waistband. Cup included. Inseam: YMD 6" (+/- 1" per size). 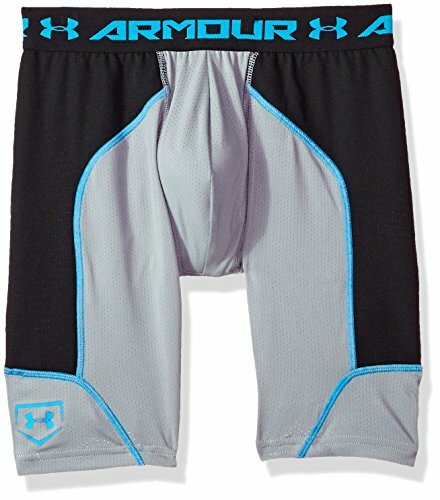 Watson's performance 2 pack boys underwear features a soft fabric interior for a sleek, fluid fit. 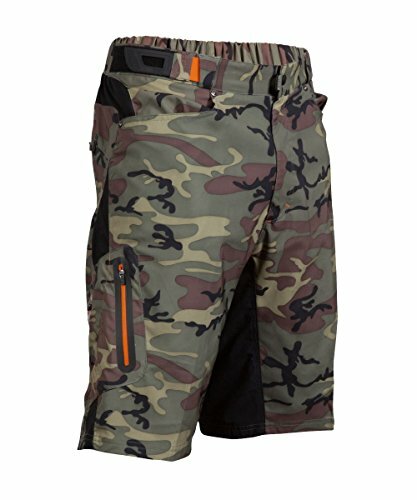 It's 4 way stretch construction ensures maximum comfort and ease of movement for any activity. 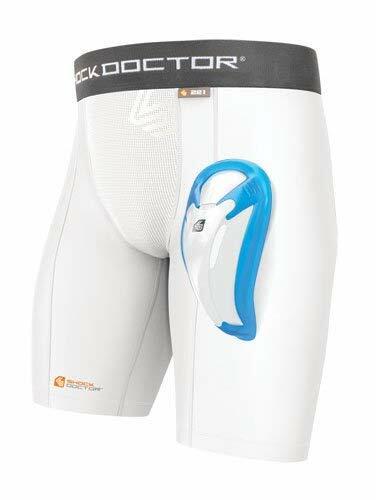 Great for football, soccer or any performance Sport. 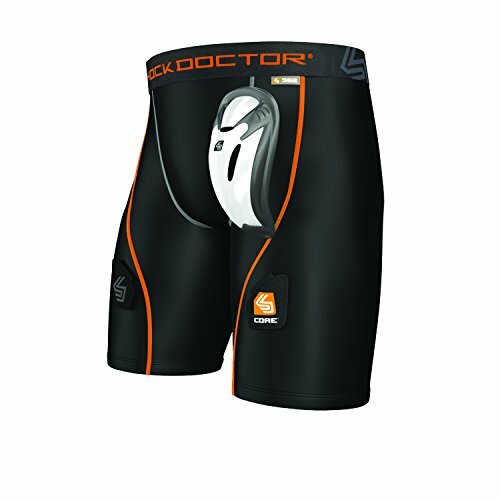 Brand: Watson's | Manufacturer: Watson's - Chateau Bodywear USA Inc. 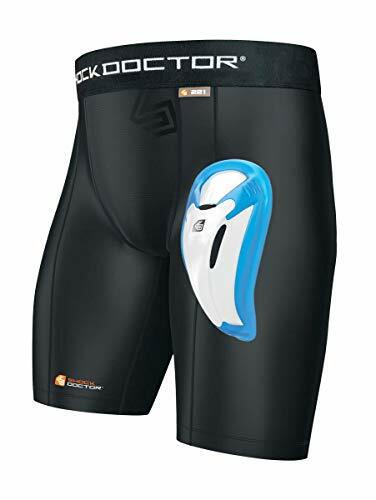 The Core Compression Hockey Short with BioFlex Cup is designed for the athlete who needs technically-based performance and comfort with the Core Flex Pocket Retention System, BioFlex Cup and moisture-wicking fabric. 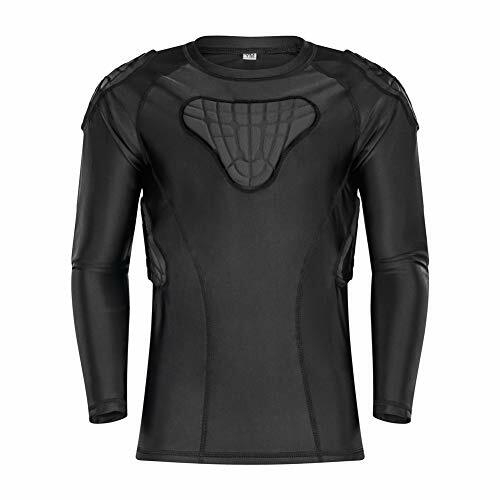 TUOY Youth Long-sleeve Compression Shirt - Great for football padded shirt & paintball long-sleeve shirt & chest armor & baseball catcher chest protector! Provides extra padding support to ribs, chest, shoulders, elbow & back with a snug fit.